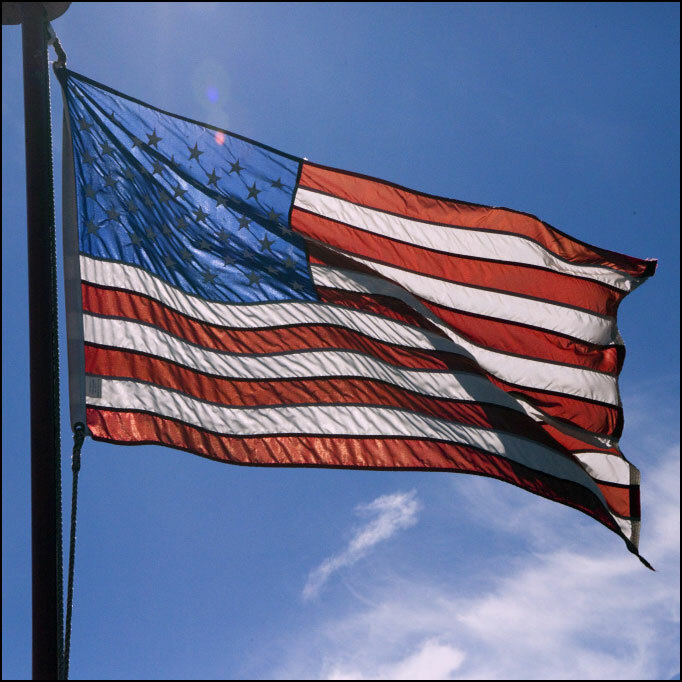 The last Monday in May is celebrated as Memorial Day in the United States. The holiday began with the custom of decorating graves after the Civil War. Eventually, separate Decoration Day holidays practiced in the North and in the South were merged into a national Memorial Day holiday to honor all Americans who died while in military service. Which their unfaltering valor has won! 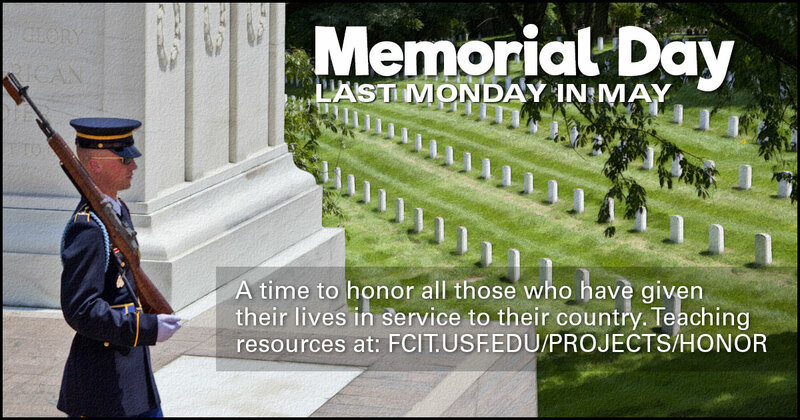 Use this banner on social media to share our collection of Memorial Day teaching resources. 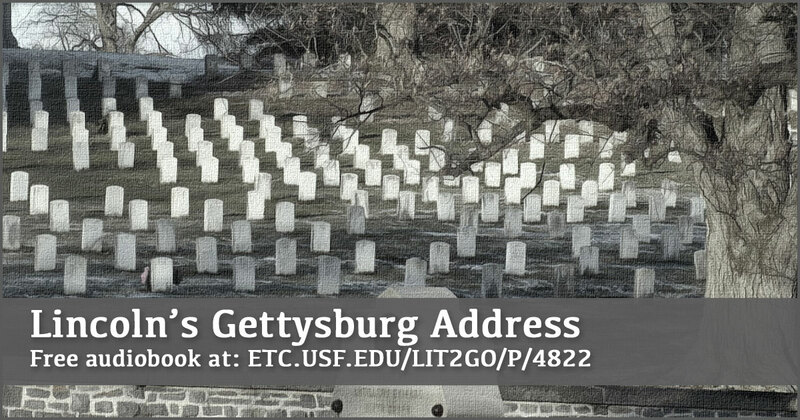 Listen to Lincoln's "Gettysburg Address"
Speech given by Abraham Lincoln on November 19, 1863 at the dedication of the Gettysburg National Cemetery in Gettysburg, Pennsylvania. Audiobook and PDF available on Lit2Go. Duration: 2 minutes, 21 seconds. 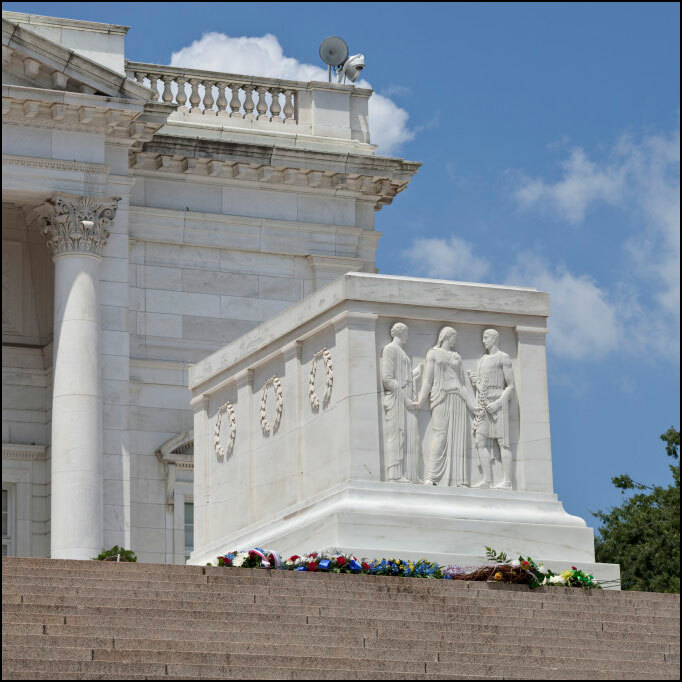 Photo of flowers placed at the Tomb of the Unknowns in Arlington National Cemetery. One of hundreds from the Arlington National Cemetery gallery on the ClipPix ETC website. United States flag photo from a gallery of flag photos on the ClipPix ETC website. 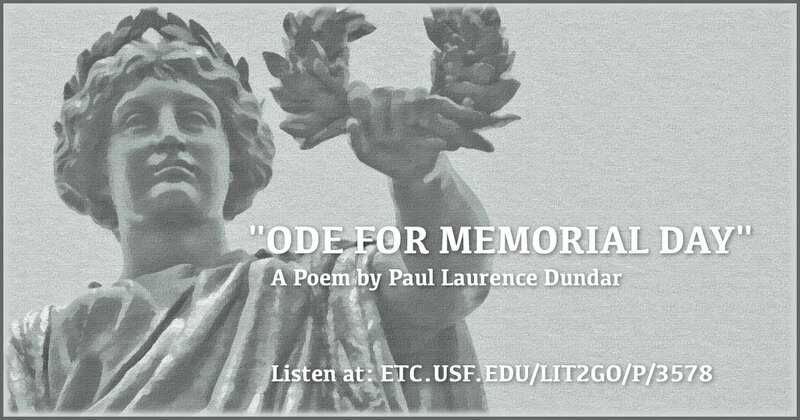 Listen to Paul Laurence Dunbar's "Ode for Memorial day"
Memorial Day poem by Paul Lawrence Dunbar in 1895 specifically references the Civil War and mentions decorating the graves of heroes. Audio and PDF vailable on Lit2Go. Duration: 2 minutes, 10 seconds. 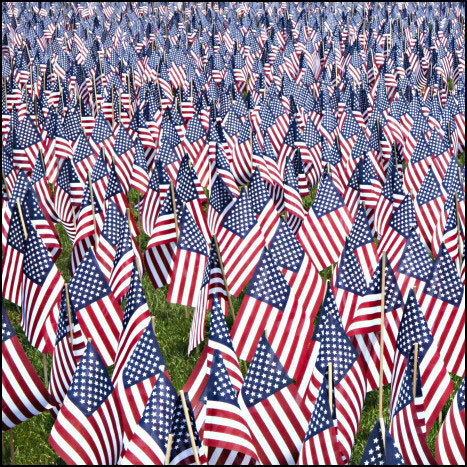 Memorial Day display of nearly 20,000 flags from the Boston Commons gallery at the ClipPix ETC website. Over 300 photos of Arlington National Cemetery from the ClipPix ETC website. 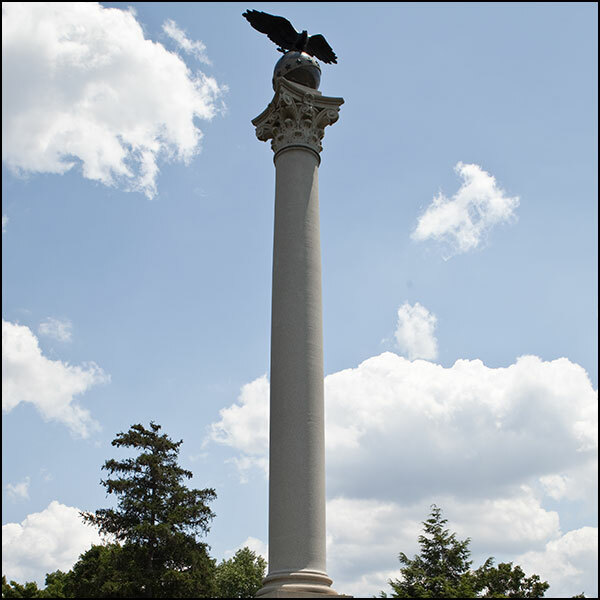 The national cemetery was established during the Civil War on the estate of Robert Lee’s wife, Mary Anna. 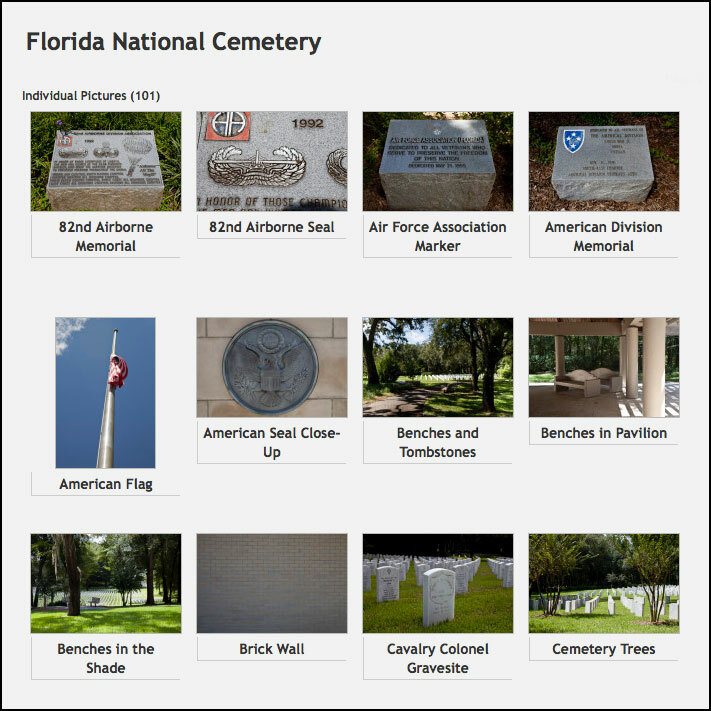 Over 100 photos of the Florida National Cemetery from the ClipPix ETC website. Florida National Cemetery is located in the Withlacoochee State Forest, approximately 50 miles north of Tampa. 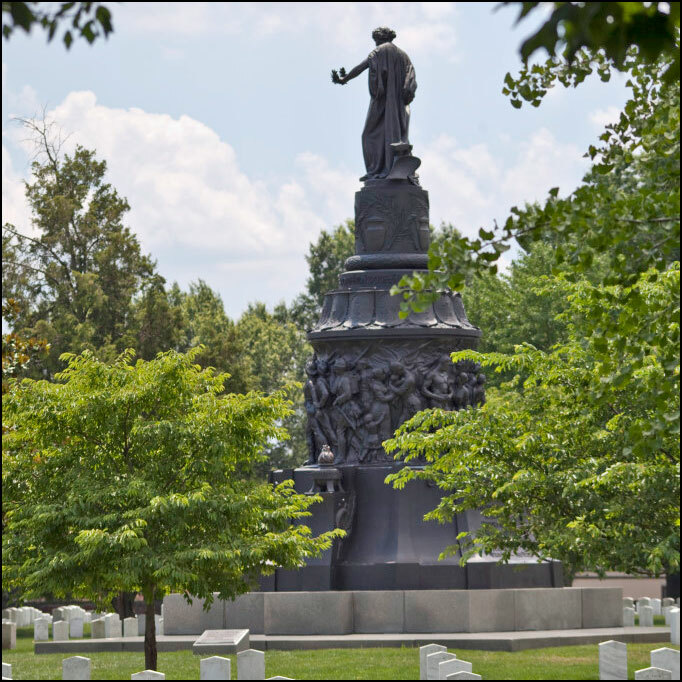 The Unknowns of the Civil War Monument was erected in 1865 over a vault containing the remains of 2,111 unknown servicemen. Photo from the ClipPix ETC website. 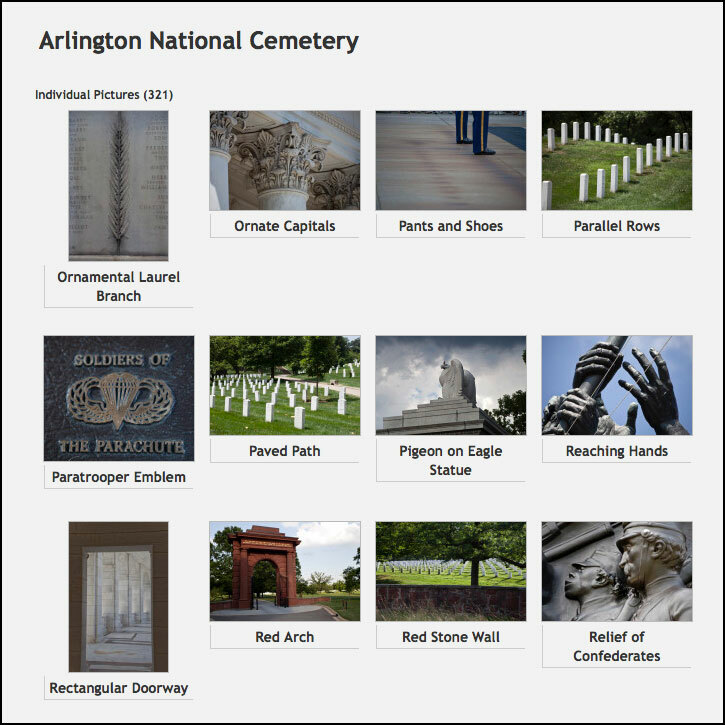 The Confederate memorial and graves at Arlington from the ClipPix ETC website. Memorial Day honors those who died on both sides during the Civil War. 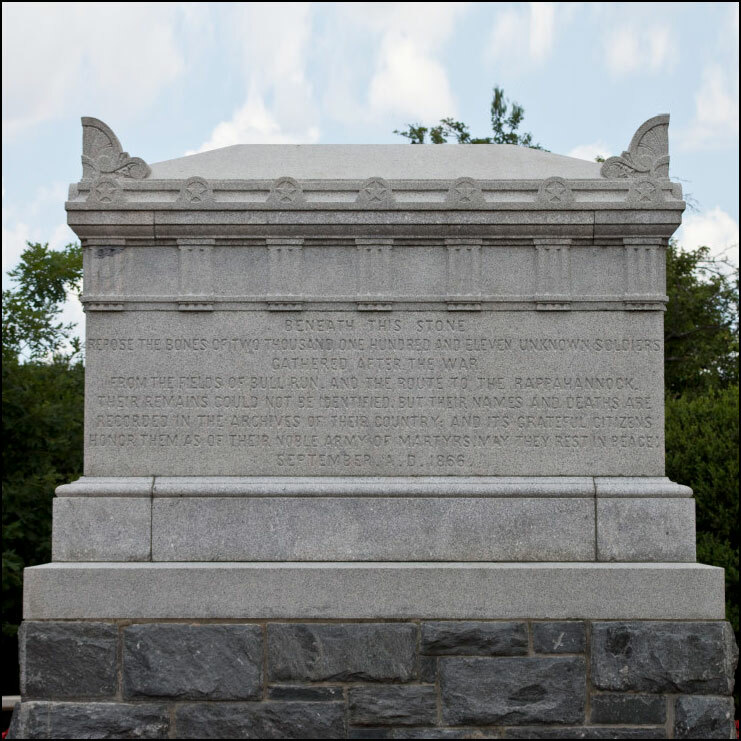 Spanish-American War memorial from the ClipPix ETC website. The U.S.S. Maine memorial is also located at Arlington. 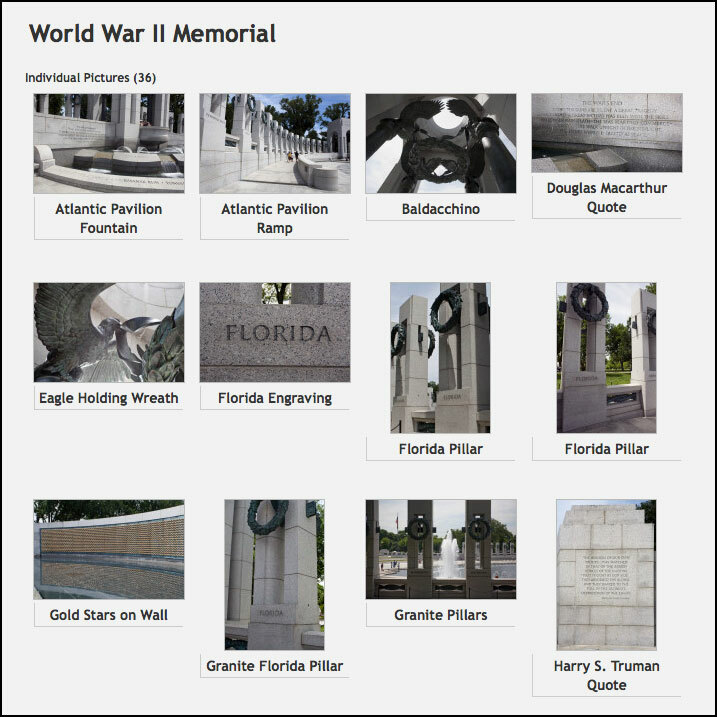 Several dozen photos of the National World War II Memorial from the ClipPix ETC website. the memorial was dedicated May 26, 2004. 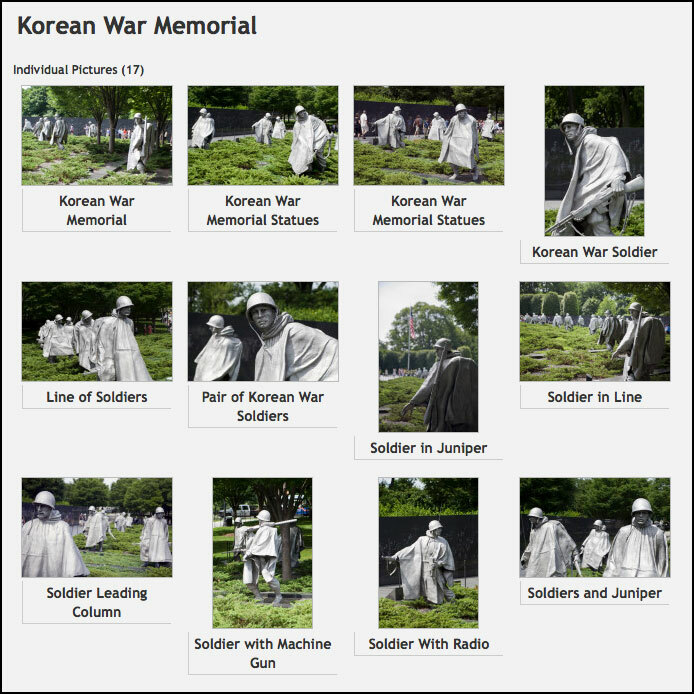 The Korean War Veterans Memorial from the ClipPix ETC website. The memorial was dedicated in 1995. 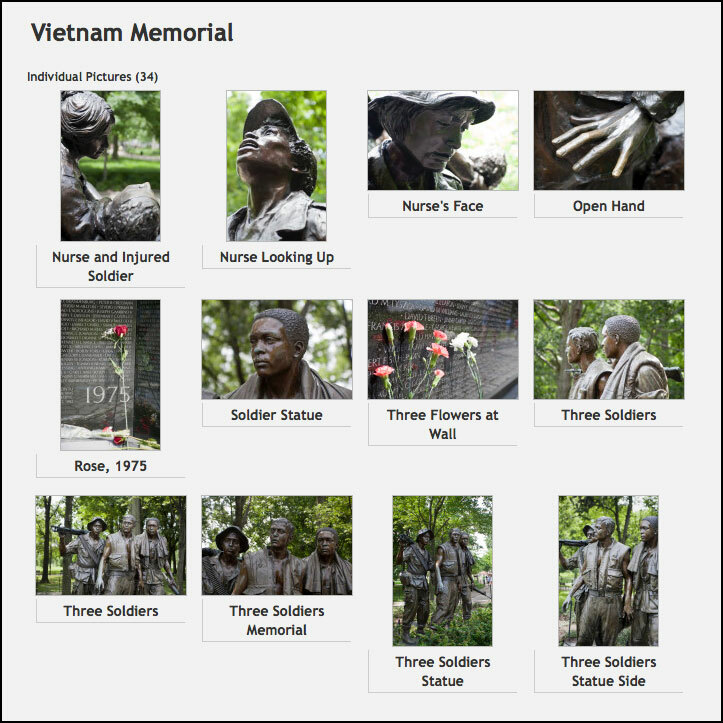 Vietnam Veterans Memorial comprises the Memorial Wall listing over 58,000 names of those killed or missing in action, the Three Servicemen statue, and the Women’s Memorial sculpture. Photos from the ClipPix ETC website. 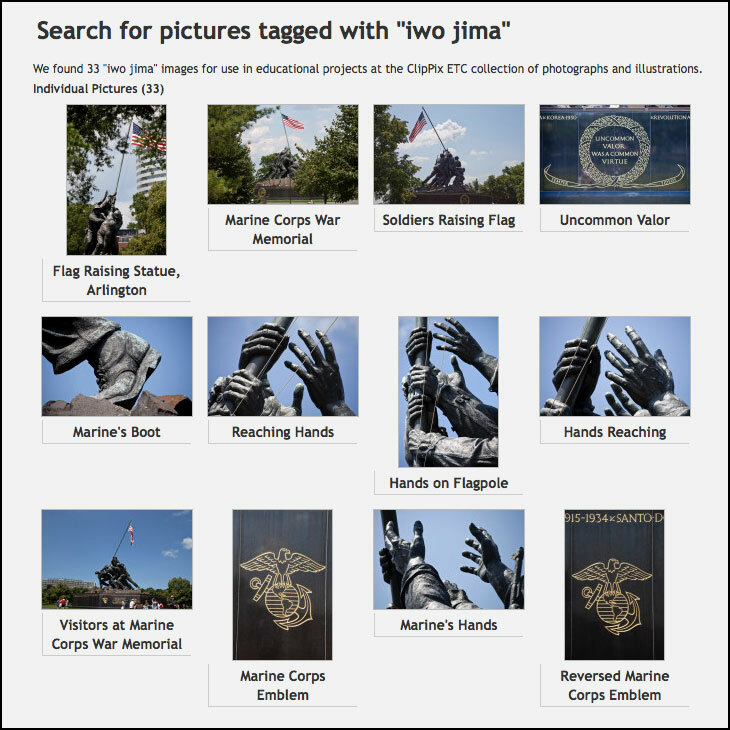 This search for “Iwo Jima” will return photos of the Marine Corps War Memorial from the ClipPix ETC website. 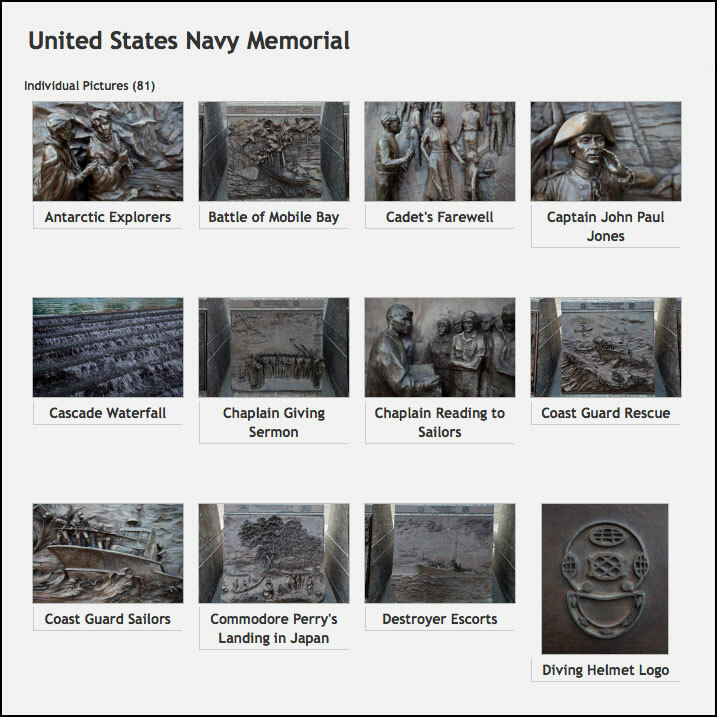 Over 80 photos of the United States Navy Memorial from the ClipPix ETC website. This memorial honors those who have served or are currently serving in the Navy, Marine Corps, Coast Guard, and the Merchant Marine.